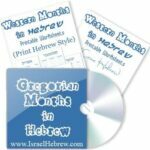 Are you wondering how to celebrate Hanukkah this year? Hanukkah traditions vary from one home to another, however, there are a few things you would find everywhere, no matter whether we are talking about a small condo apartment in Tel Aviv or a huge mansion in California owned by Adam Sandler! The following Hanukkah symbols are the bread and butter of a celebration of Hanukkah, after all, they represent the Hanukkah traditions we inherited. 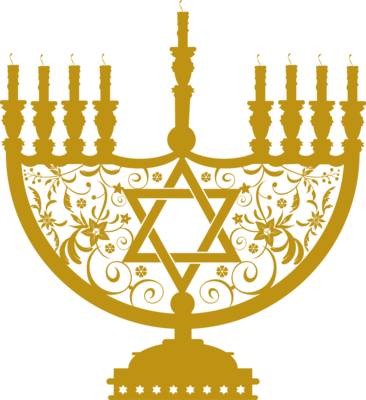 A menorah is a special Hanukkah candelabrum lit specially during the Festival of Lights. 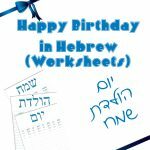 Menorot have 9 branches for candles. One of those 9 branches is of a higher position, this one is called shamash or the servant/worker. That shamash candle is used to light the rest of the 8 candles during the 8 days of Hanukkah (one each night). Menorah candles should be lit after it gets dark outside, but before midnight strikes. Hanukkah Dreidel… Spin the Dreidel!!! Dreidel is a Yiddish name of a spinning top used on Hanukkah, the word for it in Hebrew is סביבון (sevivon). 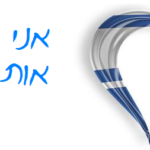 This is an acronym from the phrase נס גדול היה שם which means “a great miracle was there”, refering to the famous miracle of oil (the story of Hanukkah). 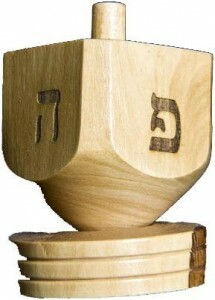 Each player spins the dreidel once and he takes action based on the results. Hanukkah gelt is either money or chocolate coins given to children during the Festival of Lights, Hanukkah. 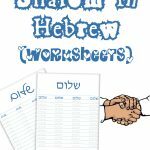 The concept is believed to date back to the 17th century in Poland, where people started giving children (as well as Yeshiva students) money in Hanukkah. It was a good idea to get the word around about Hanukkah’s story. Later (in the 1920’s) in a far-away land (America) came the idea of faking money with chocolate (check the photo on the right). 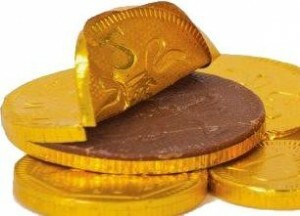 Ever since, Hanukkah gelt (or chocolate gelt) have become a major part of our Hanukkah traditions. When it comes to celebrating Hanukkah, music DOES matter! Not everything we listen to these days is considered one of Hanukkah’s traditional songs, but there are certain songs that have been played for so long that they have become a fundamental part of Hanukkah traditions to lots of families. This wonderful song tells the story of the Jewish people from the days of slavery in Egypt till they were rescued by the miracle of Hanukkah. 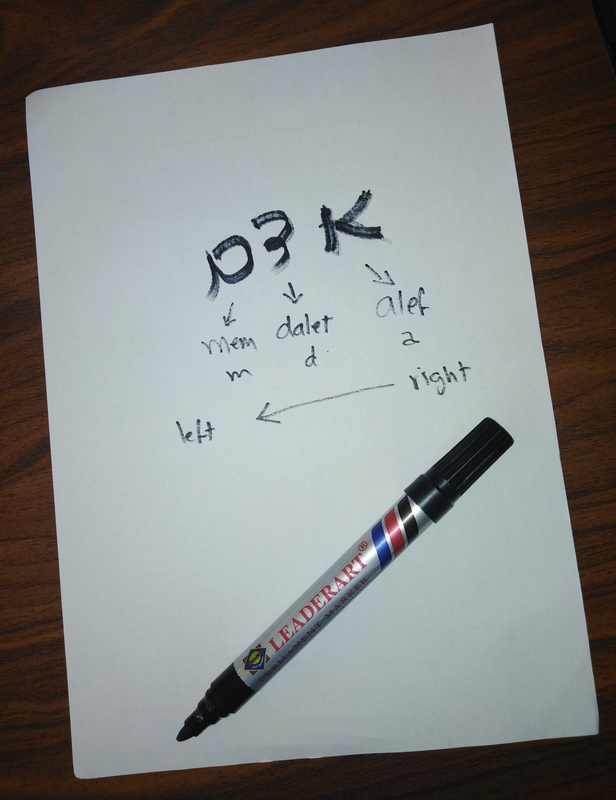 Have Me Write Your Name in Hebrew in ONE Step | Cheaper Than Coffee!